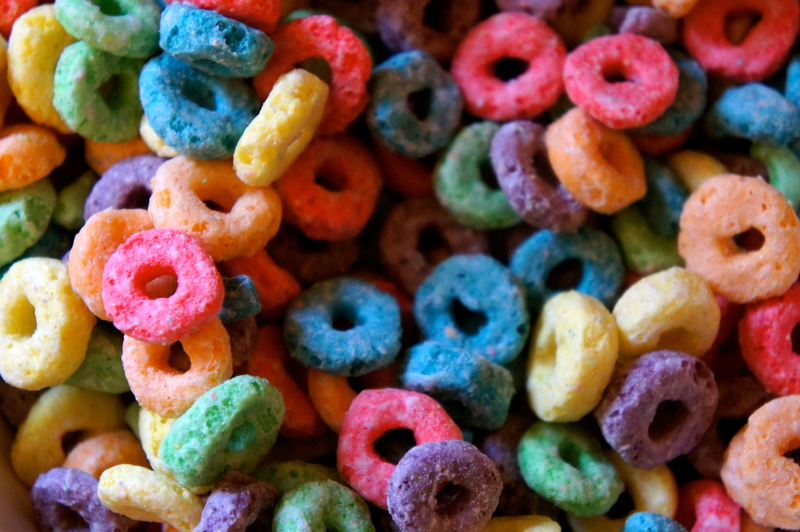 Fruit loops are my number 2 seed, i am mostly a cap’n crunch with crunch berries kind of guy. And i would eat it for all 3 meals if that was socially accepted…..
Not only do i buy it, and proud of it. Now i get funny looks when i am buying myself toys at target, and get asked how old my son is, and i have to explain its for me.